make_noerase_ipsw has just been updated for iOS 10+ firmware. Here’s how you can download it. If you are a long time jailbreaker, coming across situations when you absolutely must restore your device is inevitable. Oftentimes, you don’t have a complete backup of your data. This is exactly where this new utility comes in. make_noerase_ipsw allows you to restore to the latest signed firmware version without losing your data. It is developed by developer Allen Fox. 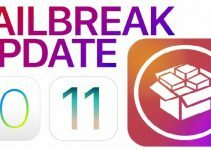 Usually, updating to the latest firmware means you will have to relinquish your jailbreak. If your jailbreak is more important than your data, I recommend using Future Restore utility. This method is not new and has been around since iOS 7 days. The best part about this tool is that you don’t need to have SHSH Blobs. make_noerase_ipsw executable file modifies the original firmware file in such a manner that it only restores the “system root” partition. It doesn’t tinker around with the /var/ folder that contains all your applications and user data. 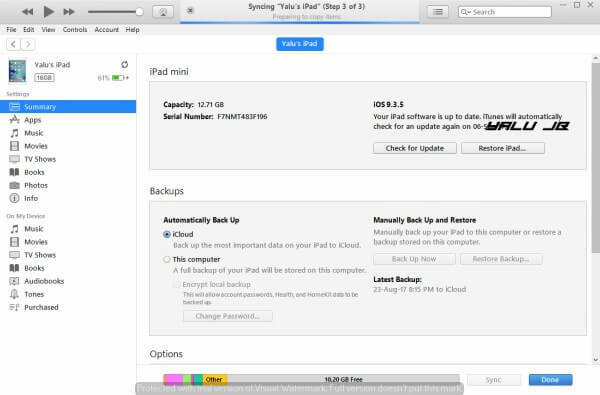 This ensures all your applications stay there just like you normally update your iOS firmware with iTunes. The only data that get removed are your jailbreak files (tweaks, themes, etc) and Cydia. Think of it as an OTA update that you initiate and complete manually. Update (September 1) – The developer no longer maintains this tool and we no longer recommend using it. make_noerase_ipsw tool comes in handy in a lot of different situations. It’s best used when Apple is signing the current jailbreak-able version. Here’s when you can use it. Here’s when you can use it. iPhone, iPad, or iPod stuck in Recovery mode or DFU mode. Here are some cases where this tool will fail. All in all, it covers pretty much all software-related issues and errors. Step 1 Open any web browser on your computer and go to this URL – ipsw.me. 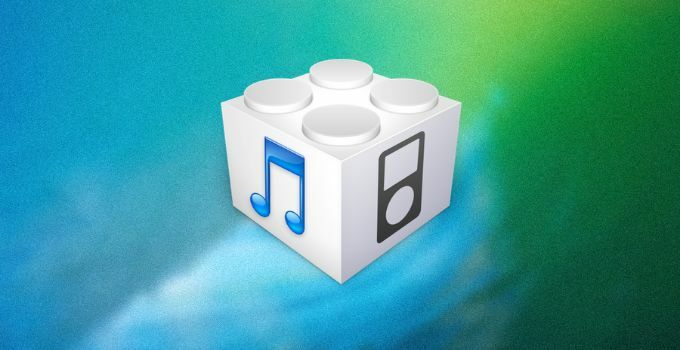 Step 2 Download the latest iOS firmware version for your device. Also, make sure your hard disk has enough space left. Step 3 You should now have these two files as shown below. To make the process easier, simply search your Downloads folder for “ipsw”. Step 4 Now drag the .ipsw file over to the .exe file. Step 5 Windows will now display a security prompt asking you to run this file. Press the Run option. Step 6 The .exe file will now automatically launch a Command Prompt window. Be patient and wait for it to unpack the IPSW file. Step 7 After a while, it will display “Press Enter to exit”. Simply press the enter/return key. Step 8 Go back to the folder where you downloaded the IPSW file in step 1. The new “erase firmware file” starting with “UPG” will be present in the same folder. Step 9 Put your device in Recovery mode and connect it to your PC. using a USB cable. 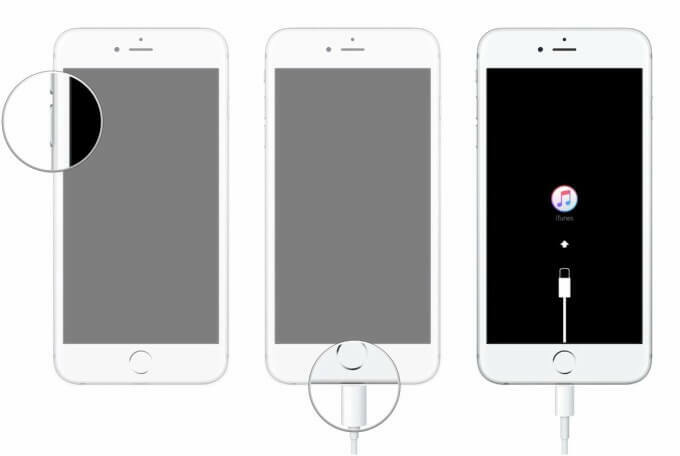 Here’s how you can put your device in Recovery mode. 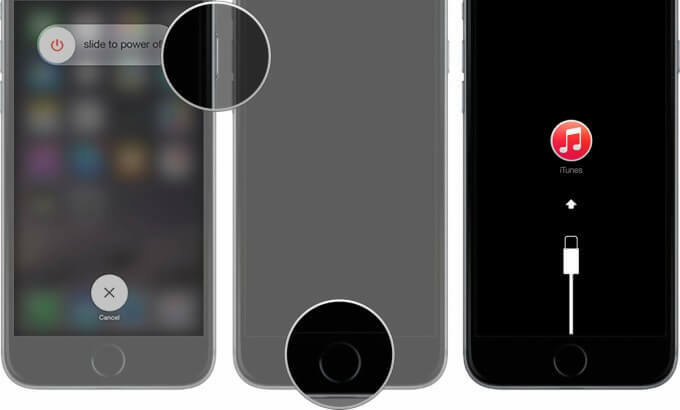 Press and hold the Sleep + Home button on iPhone 6s or older devices. Press and hold the Volume Down + Home button for iPhone 7 and iPhone 7 plus. Step 11 Hold Shift, click Restore and select the modified .ipsw file we created with make_noerase_ipsw. Step 12 Sit back and wait for iTunes to complete the process. When the process is complete, your device will be unjailbroken with all your apps and data still intact. For more tutorials and guides, follow us on Facebook and Twitter. IN MY IPHONE CONDITION IS, IF I RESTORE, IT SAYS THAT UNABLE TO RESTORED BECAUSE OF BASEBAND. HOW DO I MAKE. This tool hasn’t been updated and the developer has disappeared from the internet. Which version are you on? Hello, i use Win 7 Home Premium, and i have a iPhone 5 Global A1429. Sorry, I can’t help you with this. There’s been a lot of issues with this tool lately. The developer isn’t active anymore too. why my ipad mini not restored i followed the instrunction the problem of my ipad is disable..my ipad model is A1455…. 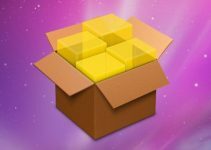 make_noerase_ipsw is not working with iOS11.4. Since it’s the only hope to rescue my data, I hope somebody can fix it. I can’t contact the developer Allenfoxtc even we are both in China. Hey, I just wanna ask were you able to fix your phone without using data? I’m having the same problem with my phone iOS 11.4..
Hi, have you tried this with iOS 11? Hi Darren, I have tried it with iOS 11.4 for iPhone 6. It just shows the error message. Sigh…it is the only hope to rescue my data. The developer is no longer active it seems and I don’t if its compatible with newer versions. I am trying to contact him since this tool may help millions of people. Please Help, I applied all above steps but unfortunately, i got an error msg while restoring process ” iPhone cannot be restored. An Unknown error occurred (4005). I didn’t disconnect my device while iTunes restoring. Try contacting the developer, his account his given above. Try contacting Allenfoxtc on XDA forums. He is the developer. do you work it out? the developer seems disappeared on the internet. Same problem here, iPhone 6, iOS 11.4, can’t boot after iOS upgrade and servel update of apps, everything worked fine before I shut my phone down… Recovery mode update and enter DFU recovery and boot both failed. Sorry, Ambrose. I can’t help you with this. Only the developer can help you and it seems he’s no longer active in the community. You can use Lightshot to send screenshot links. also not work on windows 10 and it say,s.this app can’t run your pc to find a version for your pc check the software publisher. please help. Try using other tools like PhoneClean. Can you please send a screenshot of the error? How can send screenshot from here. hi when iphone update file select to make noerase say the version of this file is not compatible with the version of windows you are running . check your computer’s system information to see whether you need an (32bit) or (64 bit) version of the program and then contact the software publisher. please help me thanks …. application make noerase does not work on my pc please help me thanks. It doesn’t work properly on Windows 7 I suppose. I tried it on Windows 10 and it worked just fine. Welcome. Let me know how it goes. 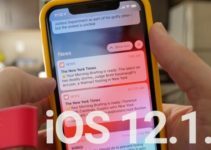 Is there anyway to restore iOS 11.1.2? I have got ahah blobs. Hello, Harper. 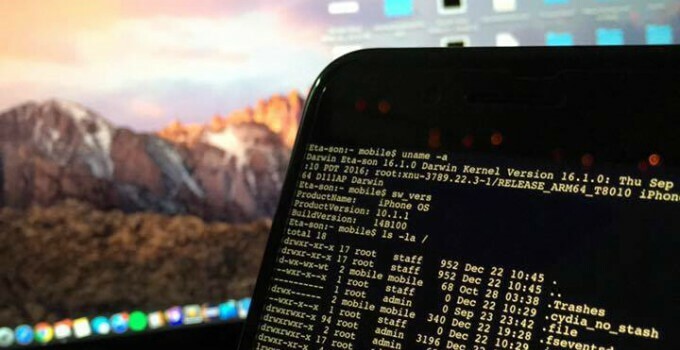 Is your device stuck in a bootloop?